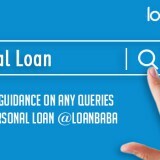 Is it Worth to Pay off Credit Card Bills with Personal Loan? Credit cards allow you to make purchases even when there is a lack of funds. While most of us are careful with credit card spending, overuse of plastic money can lead to a heavy debt, which is difficult to repay. 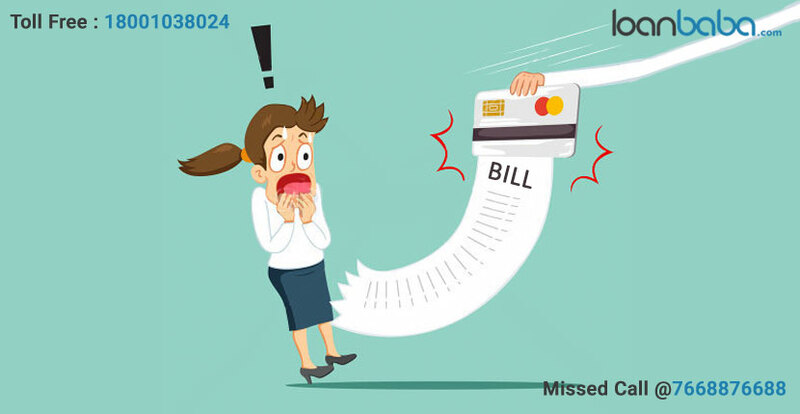 Failing in timely payment of credit card bill makes for mounting unpaid expenses. As the interest rate (up to 45%) on credit card can be quite high, it is sometimes feasible to choose a personal loan at lower interest rate and better payment pattern, to pay off the credit card debt. Low Interest Rates: Credit card issuer may charge a huge interest rate of up to 45% from the customer depending upon the terms, credit history etc. 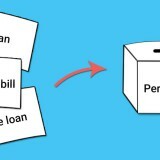 Interest rate on personal loans varies from 11.5% to 24% which is significantly lesser than the former, and this on taking a personal loan, it is easier to manage payment for the pending bills, and pay off debt at a lower interest rate. Easier to Manage Repayments:Management and keeping track of different payments on multiple cards is a cumbersome issue and needs to be dealt with diligence. Taking a personal loan to pay off all the dues on multiple credit cards is a better option to reduce hassles in managing payments. Flexibility of Tenure and EMI: Unlike credit cards, which require you to pay the bills on a specific date to avoid penalties and interest, personal loans can be structured at your own will. You can opt for a convenient tenure in order to meet the fund requirements. This will help in proper planning of the repayment. Loan Tenure: The size of your EMI is dependent upon the loan tenure and amount. Loans with longer tenure have lower EMI and vice versa, but in case of long tenure loans, the interest portion increases which needs to be managed wisely. Interest Rate: Interest rate is a crucial factor to consider when taking a personal loan to pay away credit card bill. The scenario should be so- taking a low interest rate credit to pay off high interest rate credit. All you need to do is search out various options in the market for lower interest rate personal loans. Credit Score: Personal loan is an unsecured loan and hence banks hesitate in giving it to customers who have a low credit score. Lenders usually charge a higher rate of interest for those with bad credit score. 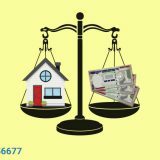 Thus, if you have a bad credit score, and the interest rate on personal loan is similar to that on credit card, then you may want to drop the plan of taking another loan, unless its tenure is suitable. Returns from Existing Investments: Generally people hesitate in liquidating investments in one go but you can think of using the existing investments that offer lower rate of return than the rate of interest of a personal loan, to pay off the credit card bills. Talking rationally, this may be beneficial to the borrowers in terms of interest rate, but it takes a huge courage to liquidate specific purpose investments. Additional Reading: Does Credit Card and Personal Loan Help Your Credit Score? To conclude, it can be said that yes, personal loan is a good option for paying off your credit card bills if you don’t have sufficient funds to pay the bills. However, a personal loan is a debt as well, and you must be careful about its repayments, or it can lead to another debt trap and lower your credit score. Next story How to Calculate Monthly Average Balance in Savings Account? Previous story Why to File Income Tax Returns Well-before July 31, 2017?